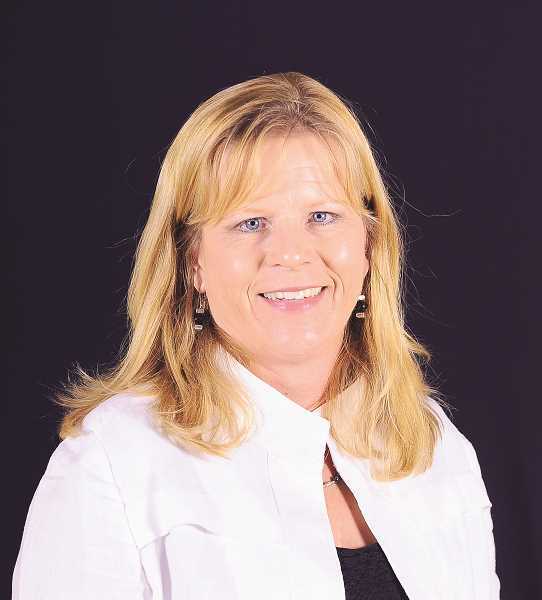 Cindy Schonholtz will assume the duties of general manager on May 1 at the rodeo, which is billed as the Nation's Greatest Fourth of July Rodeo. The St. Paul Rodeo is pleased to announce the hiring of its first general manager. Cindy Schonholtz will assume the duties of general manager on May 1 at the rodeo, which is billed as the Nation's Greatest Fourth of July Rodeo. Schonholtz comes to Oregon from Colorado, where she worked at the Pro Rodeo Cowboys Association as the Animal Welfare and Membership Development Coordinator. While at the PRCA, she created the Industry Outreach Department and served as director of that department. She currently serves as president and CEO of the Justin Cowboy Crisis Fund, which helps injured rodeo athletes and their families with financial assistance while the athlete is injured and cannot work or rodeo. The St. Paul Rodeo Board of Directors was excited to announce the hiring of Schonholtz, said board president Wally Pohlschneider. "For several years, the board has contemplated the hiring of a full time general manager," Pohlschneider said. As the St. Paul Rodeo has grown to be the eleventh-biggest regular season PRCA rodeo, "virtually every rodeo of our size maintains full-time staff positions." "We were not willing to compromise the quality of our organization or rodeo by hiring someone who did not meet our St. Paul standards and add value to our organization," Pohlschneider said. Schonholtz looks forward to coming to St. Paul. "I am so excited to contribute what I can to the already amazing rodeo and surrounding events. The great tradition of the St. Paul Rodeo needs to be preserved while also continuing to pursue ways to keep the next generation interested. It is truly the people who brought me to this opportunity, and I am so excited to work with them." This year's St. Paul Rodeo is June 30-July 4, with performances nightly at 7:30 pm and a 1 pm matinee on July 4. Tickets are on sale and can be purchased online at www.StPaulRodeo.com. For more information, visit the website.